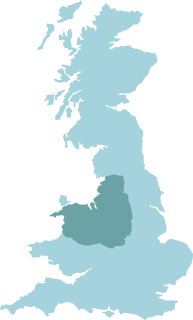 Are you a window and door installer working in the North West of England or North Wales? Are you happy with your product supplier? Do they provide a comprehensive service with quality products every time? When you want 100% commitment to providing the best possible service, it’s time to contact Warwick North West. At Warwick North West, we are serious about supply. We want to help our customer’s businesses thrive and become a success. We build strong relationships with all our customers and we’ll never sell directly to your customers. We have a wide product range of high quality PVCu windows and doors to choose from. 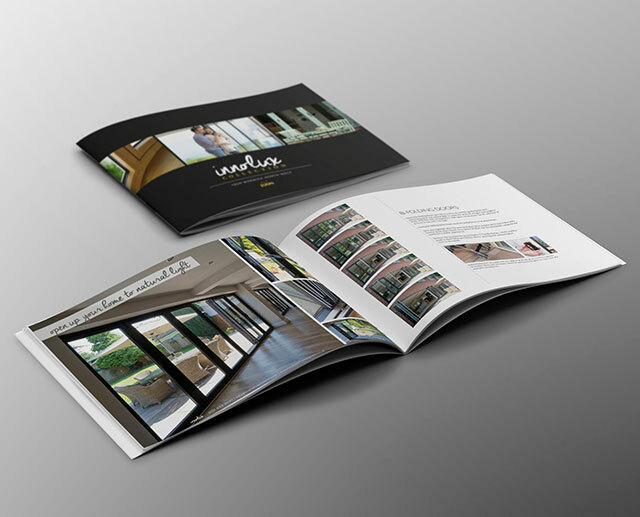 From bifold doors to tilt and turn windows, we’re sure to have the perfect product to meet all your customer’s demands. Sometimes companies offer excellent customer service then fail to deliver. At Warwick North West, we guarantee all our customers the best possible service every time. All our products are manufactured in house. This enables us to provide excellent lead times with an attention to detail which is second to none. We want you to grow your business as much as we grow ours; that’s why we offer a ‘right first time’ service. 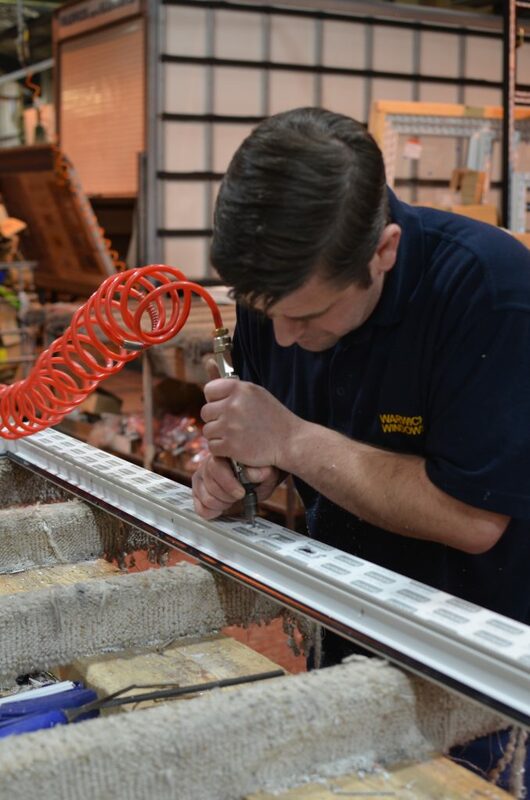 All our products go through extensive checks to ensure that the finished product is exactly as specified. We work with our customers from the initial enquiry, through design and manufacture to ensure that everything we produce is ‘right first time’. This helps us to build an excellent industry reputation for both ourselves and the companies we supply. At Warwick North West, we are constantly updating our product range. 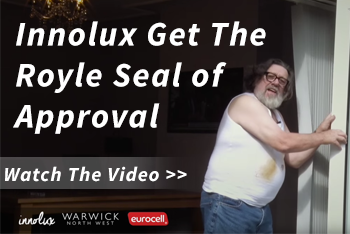 We use only the best Eurocell profiles to ensure that we stay at the forefront of glazing industry developments. When you want to stay a step ahead of your competitors choose Warwick North West as your PVCu supplier. For more information on our range of products and services call 0151 933 3030 or contact us online. We’re dedicated to providing every customer with the best service every time.